Mercator Gold plc is pleased to draw attention to the announcement made today by Silver Swan Group Limited (ASX: SWN) (“Silver Swan”) regarding the resumption of drilling at Silver Swan’s Austin prospect in Western Australia. Austin is a volcanogenic massive sulphide (VMS) copper-zinc-silver-gold deposit located within the package of exploration tenements sold to Silver Swan by Mercator in 2008. The closing price of Silver Swan ordinary shares on the ASX today was A$0.42 per share. 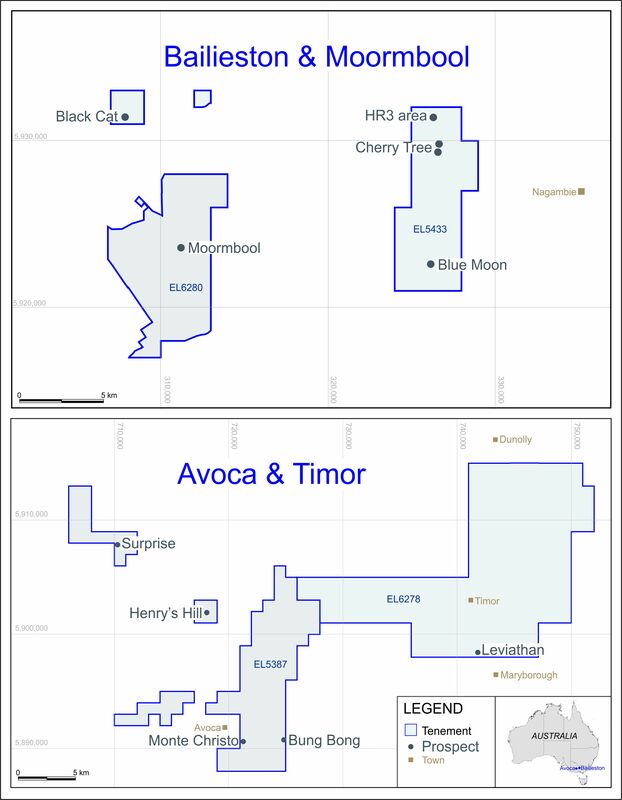 Mercator holds four million performance shares in Silver Swan, which convert to ordinary shares subject to certain conditions. The most significant condition is the identification by Silver Swan of a minimum 350,000oz gold equivalent in the JORC Indicated Mineral Resource category (or higher) on the tenements sold to it by Mercator. On 6 April 2010 Silver Swan announced the completion of a maiden JORC resource statement for the Austin deposit. A total gold equivalent figure of 134,805oz was calculated by Mercator based on metal prices at that date. Mercator is a diversified mineral and renewable energy development company creating value for its shareholders through a process of finding value, adding value and realising value. Mercator has an experienced management team with expertise in the structuring and execution of value accretive transactions.